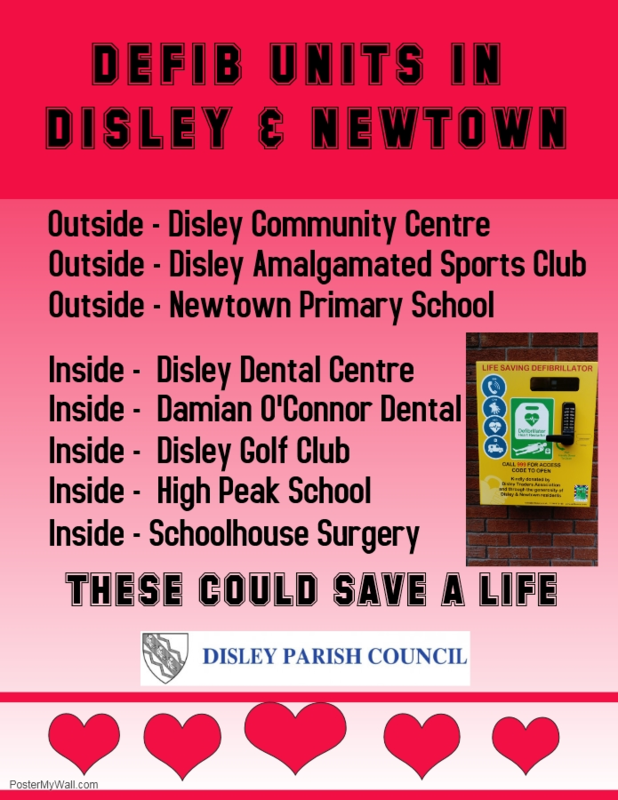 Disley Parish Council has produced a free leaflet listing all the activities, sports, clubs and societies that are available in Disley and Newtown with contact details for more information. It is amazing to see how much is going on in the village and there really is something for everyone. The leaflet also contains local medical services such as dentists, doctors and physiotherapists etc. Local health services, organisations and club and societies are listed in the Disley Directory HERE. Disley Parish Council organises an annual Health & Well-being Show to showcase information for residents. Exhibitors range from national and regional organisations such as Age UK and One You Cheshire East to local groups such as the Schoolhouse Surgery and Disley Footpaths Society. The Show has practical demonstrations like massages and BMI checks and also a Health Bites Café. 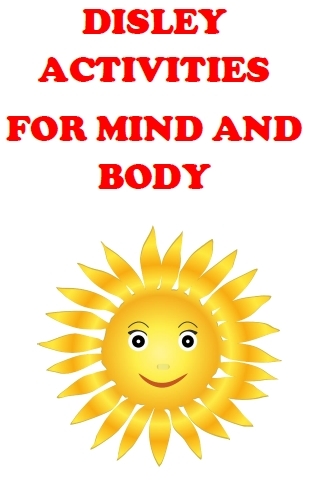 More information on the Health & Well-being Show is available HERE. A booklet has been prepared by the Poynton Area Community Partnership (PACP) to increase awareness and to inform residents about the many social and voluntary groups in the local area. The booklet is available to view and download HERE.